﻿We offer a wide range of these Spectacles helmets to our clients at market leading prices. 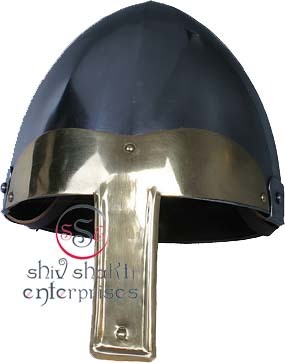 This incredible helmet is made of hand-forged steel, riveted and contains a nose guard and protection to the sides and back of the neck. It's fully wearable and functional﻿. 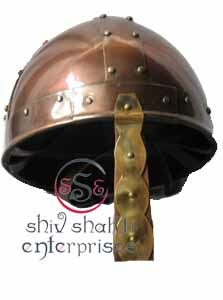 ﻿We offer a wide range of these Viking Helmets to our clients at market leading prices. 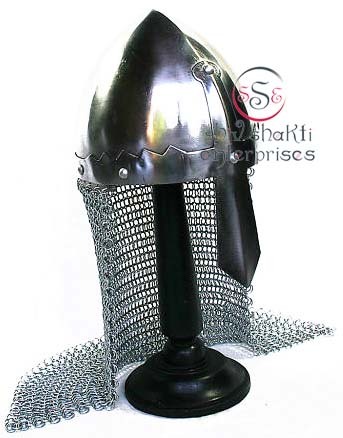 This incredible helmet is made of hand-forged steel, riveted and contains a nose guard and protection to the sides and back of the neck. It's fully wearable and functional﻿. 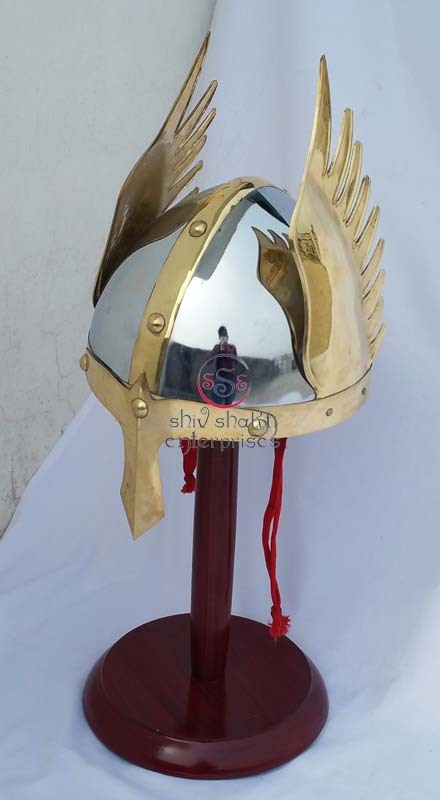 We offer a wide range of these Sutton Hoo Armor Helmet to our clients at market leading prices.﻿ These are creatively designed using superior grade metals under strict supervision of our senior professionals. ﻿It is made of polished 18 gauge mild steel. 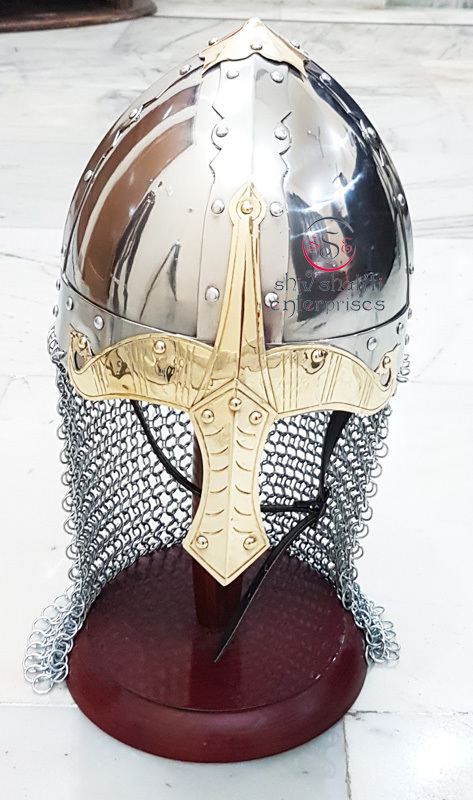 ﻿These are creatively designed using superior grade metals under strict supervision of our senior professionals.﻿ We offer a wide range of these Viking Norman Helmet to our clients at market leading prices. 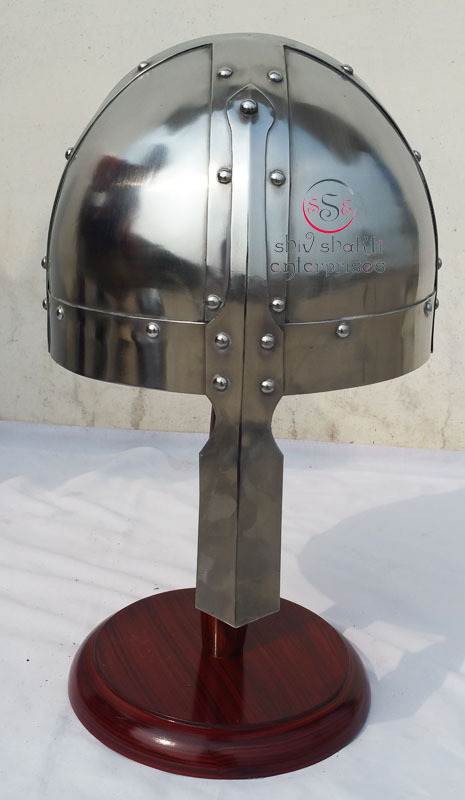 ﻿﻿It is made of polished 18 gauge mild steel. 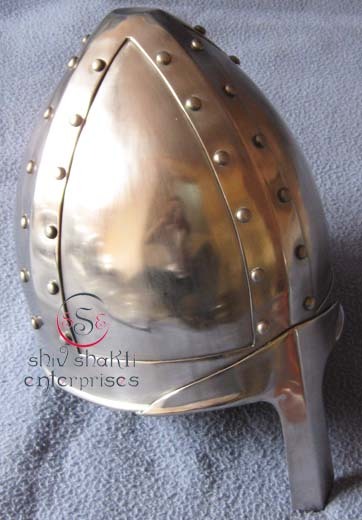 ﻿﻿We offer a wide range of these Viking Norman Helmet to our clients at market leading prices.﻿﻿ It is made of polished 18 gauge mild steel.﻿ These are creatively designed using superior grade metals under strict supervision of our senior professionals. 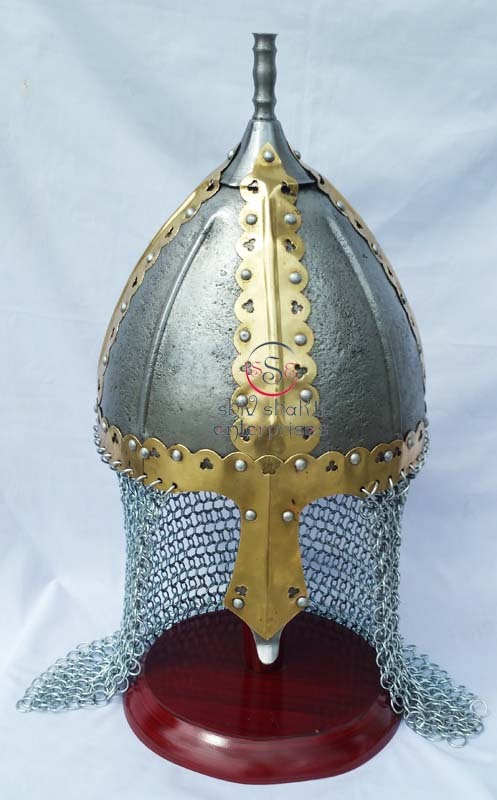 ﻿﻿We offer a wide range of these Viking Norman Helmet to our clients at market leading prices.﻿﻿ It is made of polished 18 gauge mild steel. ﻿These are creatively designed using superior grade metals under strict supervision of our senior professionals. 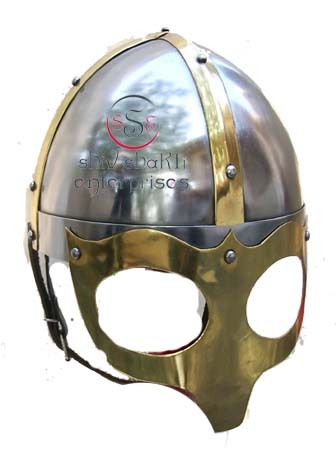 ﻿﻿We offer a wide range of these Viking Armour Helmet to our clients at market leading prices. 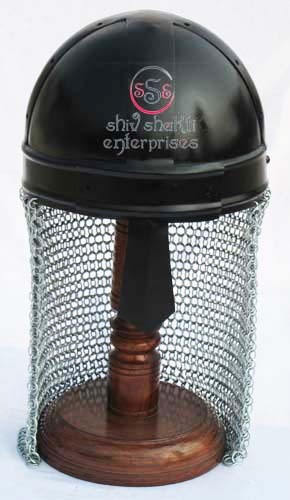 These are creatively designed using superior grade metals under strict supervision of our senior professionals.﻿ ﻿It is made of polished 18 gauge mild steel. A grooved rim encircles the helmet and the design allows for easy breathing and visibility.﻿﻿﻿ Stand is only for display. 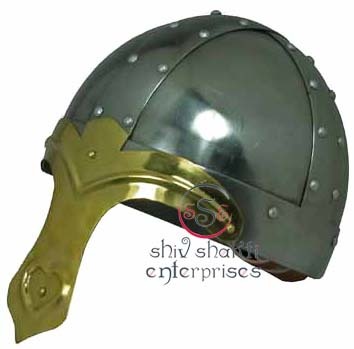 ﻿﻿We offer a wide range of these Armour Helmet to our clients at market leading prices. These are creatively designed using superior grade metals under strict supervision of our senior professionals.﻿ ﻿It is made of polished 18 gauge mild steel. 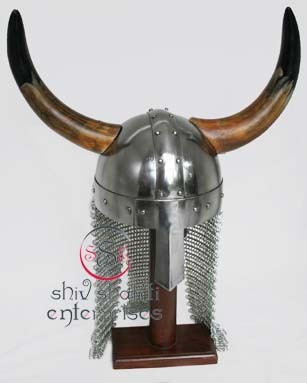 ﻿﻿We offer a wide range of these Viking Helmet to our clients at market leading prices. These are creatively designed using superior grade metals under strict supervision of our senior professionals.﻿ ﻿It is made of polished 18 gauge mild steel. 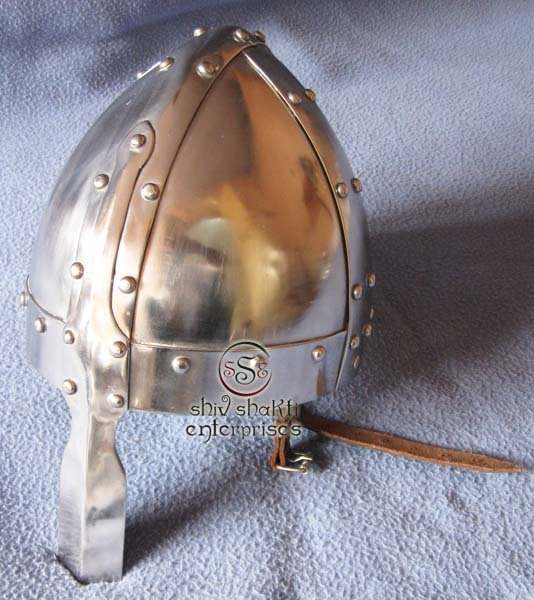 ﻿﻿We offer a wide range of these Viking Armour Helmet to our clients at market leading prices. These are creatively designed using superior grade metals under strict supervision of our senior professionals.﻿ ﻿It is made of polished 18 gauge mild steel. 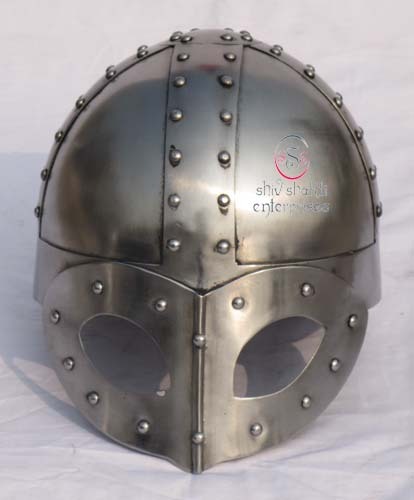 ﻿﻿We offer a wide range of these Viking Armour Helmet to our clients at market leading prices. These are creatively designed using superior grade metals under strict supervision of our senior professionals. 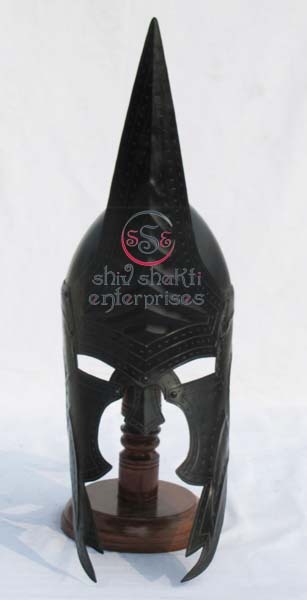 ﻿It is made of polished 18 gauge mild steel.